The real estate company Kungsleden has signed a ten year lease agreement with the Kronoberg County Council in the property Dockan 9. The property has a central location and is a well-known symbol in Växjö. The Kronoberg County Concil already leases space in Dockan 9 for a health care center and a child health center. The council now wants to lease an additional 877 sqm, in a so called green lease agreement, for the child and teenager clinic during a ten year period. 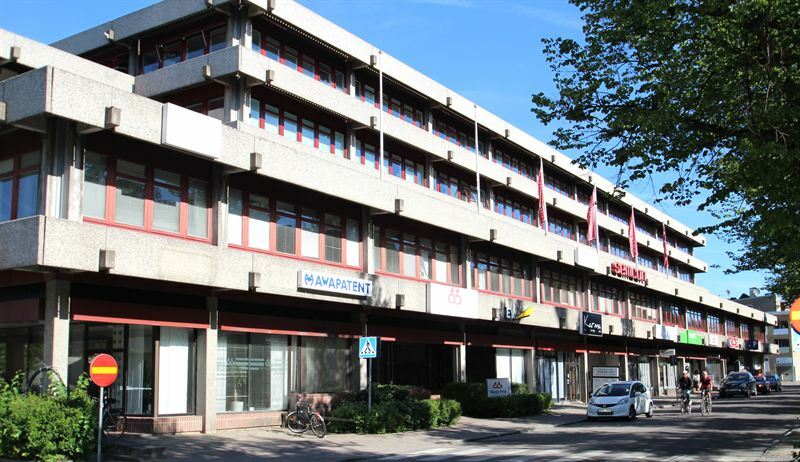 Kungsleden will rebuild an office space in order to suit the County Council’s needs, and also lower the environmental impact by installing LED lighting and improving heat and electricity usage. “We are delighted that the County Council wished to expand its operations and lease more space in the property. We of course see this as an acknowledgement that we as the property owner is doing a good job, but also the possibility to further improve the property through a close dialogue with our experienced tenants” says Tobias Nilsson, Property Manager at Kungsleden. Dockan is a well-known building in the local area with one of Växjö’s best locations opposite the City Hall and the City Library, and with a five minute walk to the Central Station. The property, which houses several businesses from both the private and public sector, is now being renovated. The information was provided for public release on 20 October 2014 at 08:00 a.m.